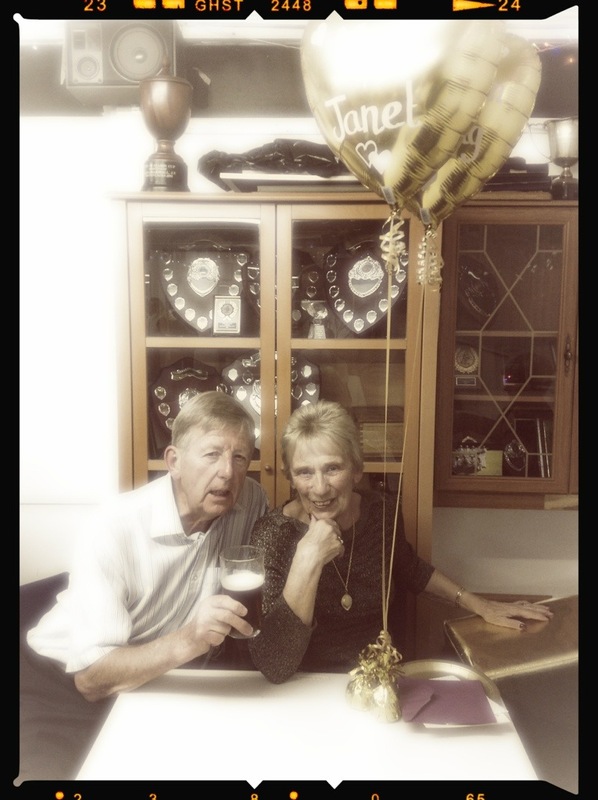 Two stalwarts of the club celebrated their 50th wedding anniversary by attending Peter’s infamous quiz night. 18262 days ago Janet and Mick Bird pledged to love, honour and answer trivia until a tie break question did them part. ~ by Colin Foster on May 11, 2013.